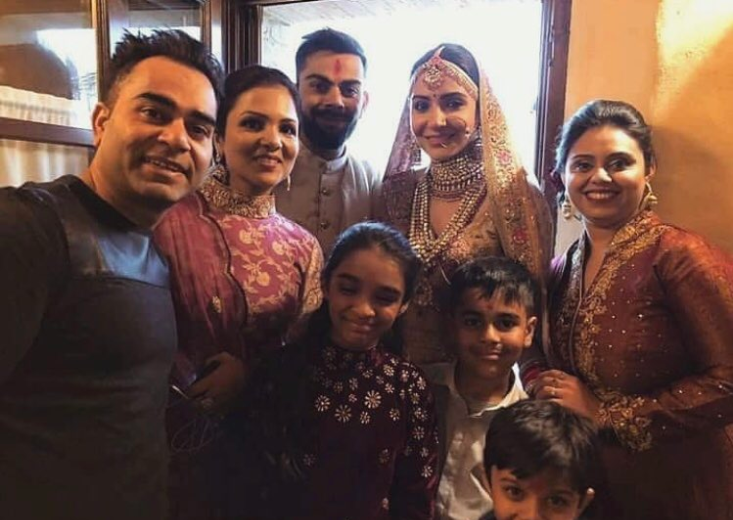 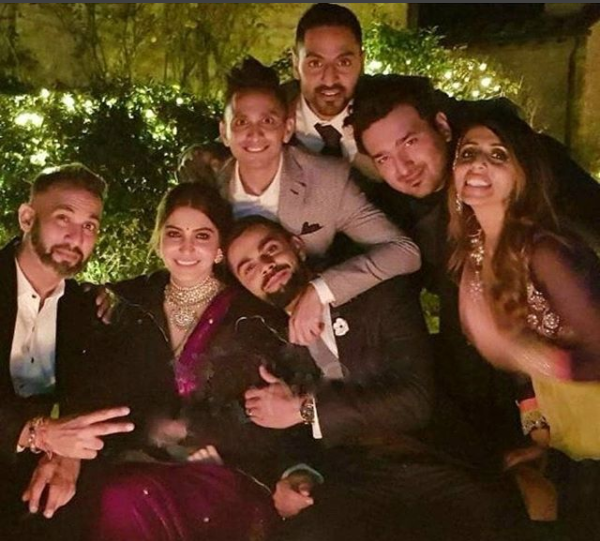 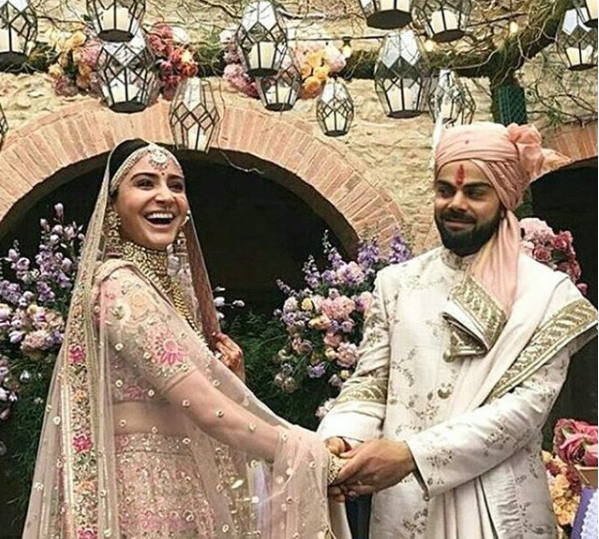 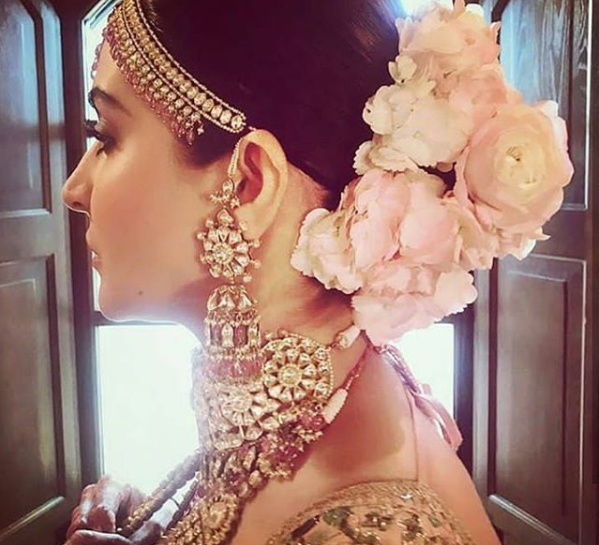 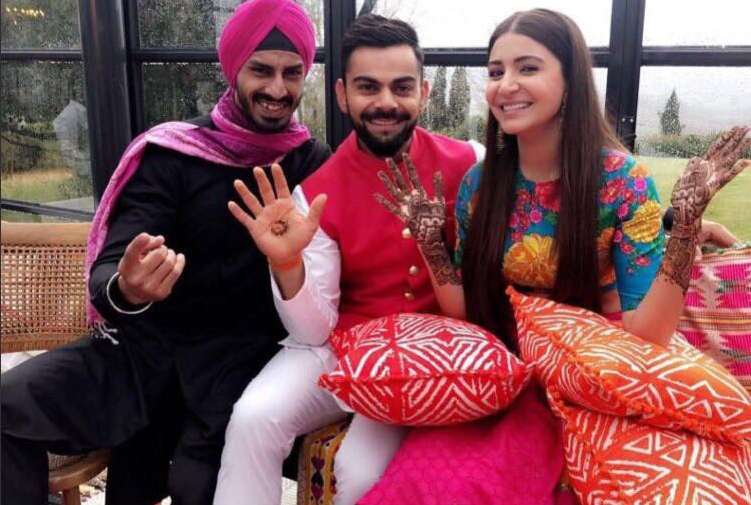 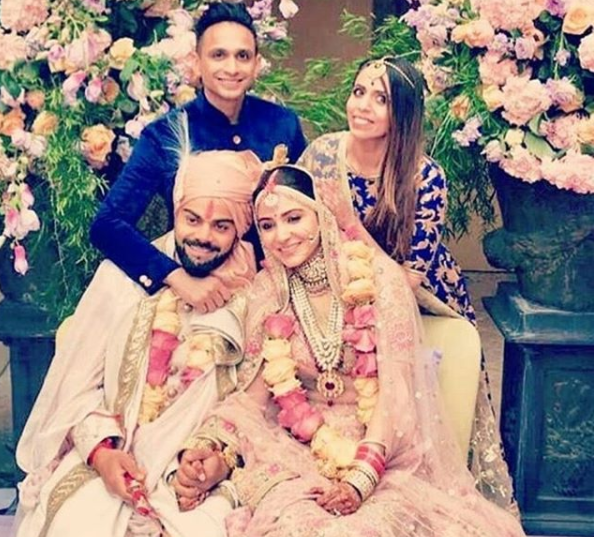 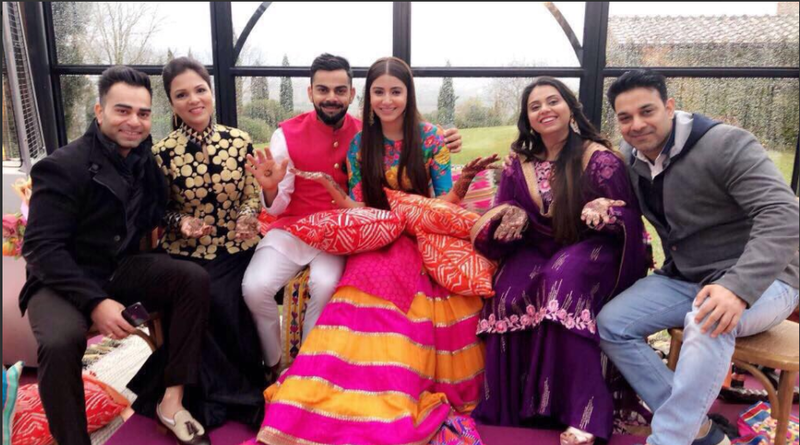 Indian cricketer Virat Kohli and Bollywood actress Anushka Sharma are now husband and wife. 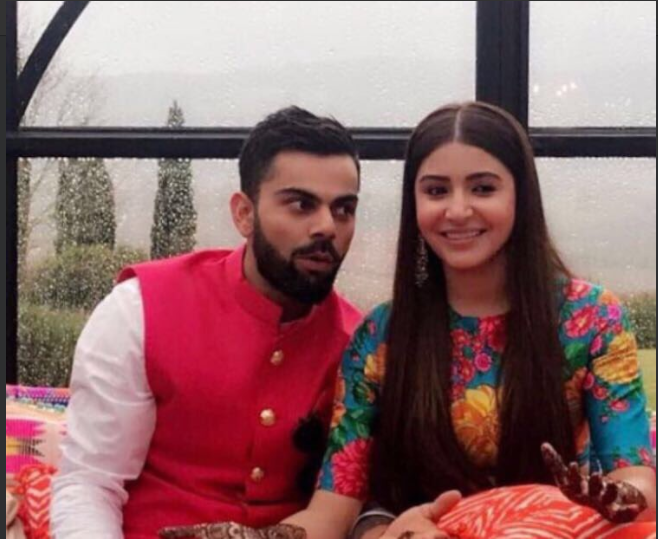 After days of suspense, they have now officially announced that they both are married. 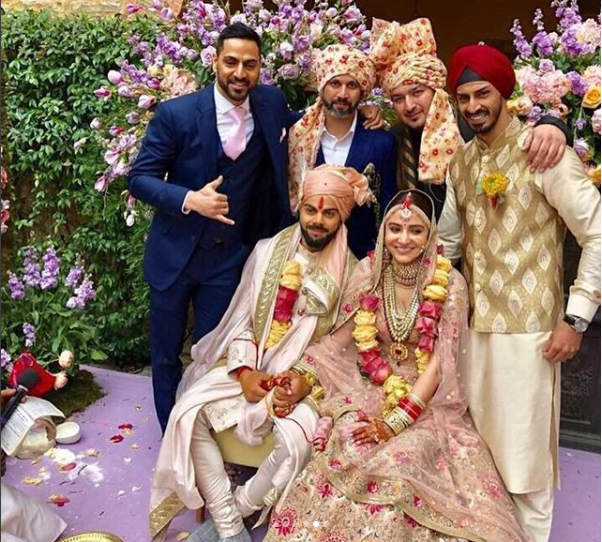 The wedding took place at a resort in Tuscany where only close friends and family were present. 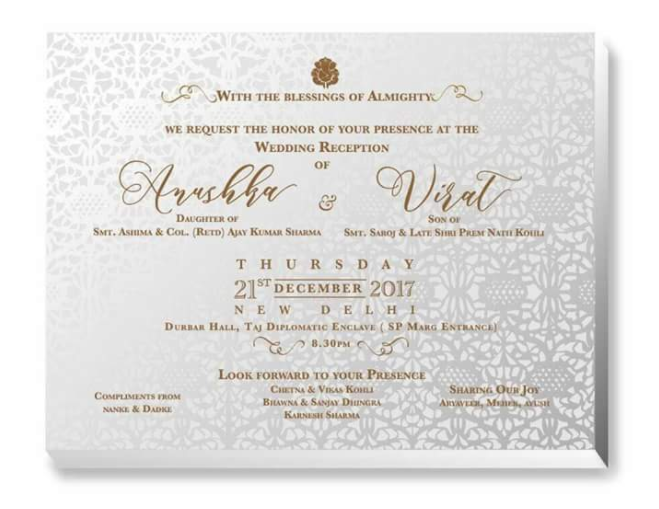 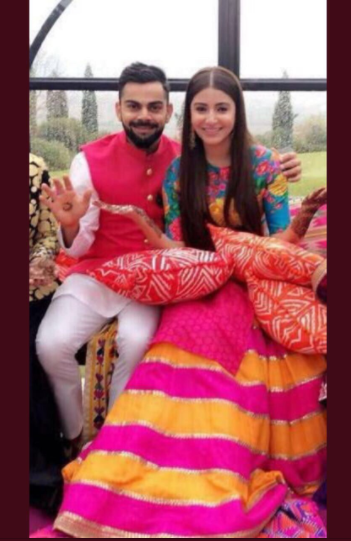 The wedding receptions of the couple will be held in New Delhi on December 21 and in Mumbai on December 26. 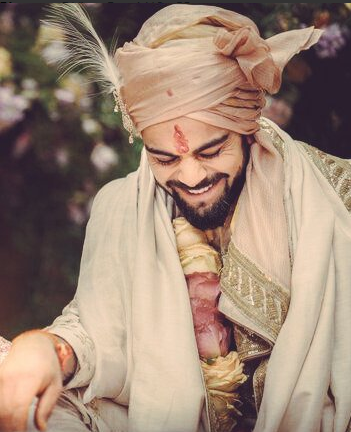 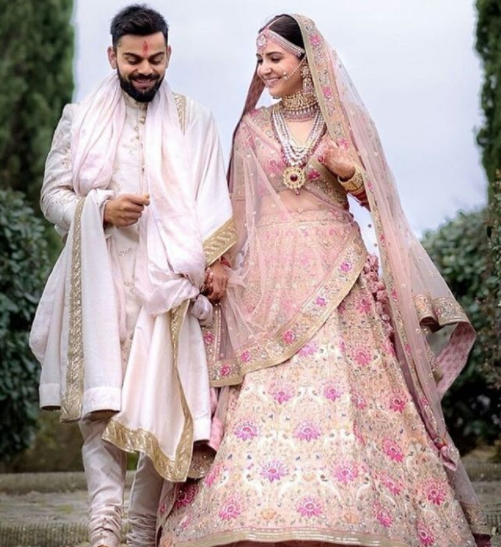 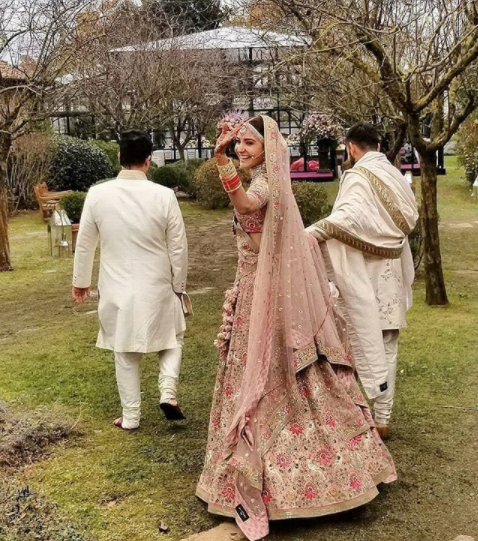 The couple will flow to South Africa where Virat will gear up for the upcoming series and Anushka will spend the New Year’s Eve and they will return in the first week of January. 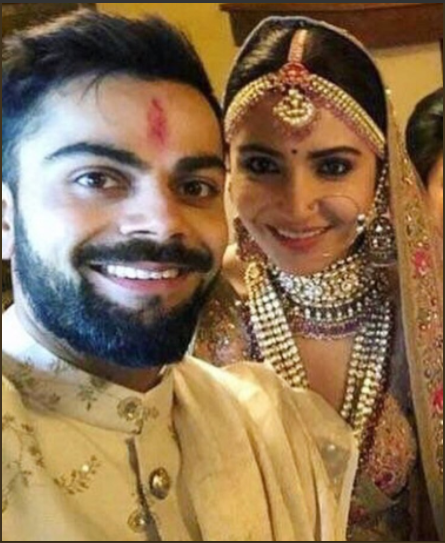 We wish the couple all the good luck, wealth and prosperity for their life.